We’ve been saying for ages that what the world of online slot machines needs is a game based on the entertaining sport of Mexican wrestling; this superb spectacle is the theme of Luchadora, a game developed by Thunderkick which includes several clever bonus features – read all about it below. Luchadora is a five reel slot with four rows and thirty fixed paylines; those reels spin on the canvas of a wrestling ring which we are viewing from above and there are various event posters strewn around on the floor. The reel positions in the four corners are marked out and these form part of one of the bonus features. 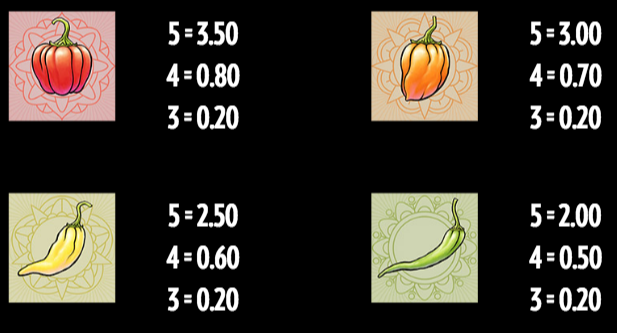 The four high value symbols are the star wrestlers – El Toro, El Rayo, El Serpiente and El Pantera, along with the Misterioso Campeon and La Luchadora; lower values are represented by some Mexican vegetables, peppers, chillies and the like. 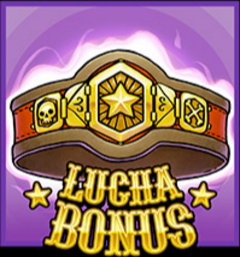 There are two bonus symbols in the base game – the Lucha Smackdown and the Lucha Bonus. When a wrestler lands on one of the corner positions in the base game it will turn itself wild and also any other similar wrestlers in view. 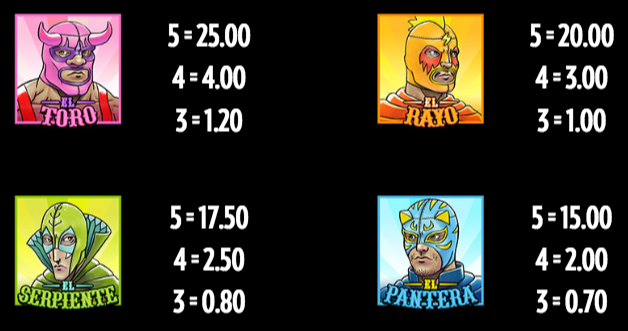 Landing the Lucha Smackdown symbol on reel five in the base game will award either 7, 11 or 15 free spins or a bet multiplier of up to 15x. 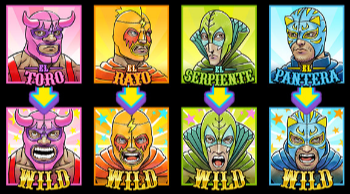 This is triggered by landing three, four or five of the Lucha Bonus scatter symbols anywhere in view for which you will receive 7, 11 or 15 free spins; the Ring Corners are active now and any wrestlers which land there and turn wild will remain that way until the end of the round. If all four wrestlers become wild the Misterioso Campeon icon will be replaced by the more valuable La Luchadora symbol. 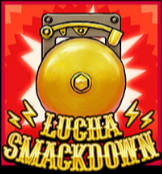 Landing the Lucha Smackdown symbol on reel five in this round will award an extra 2, 3, 5 or 7 free spins or a multiplier of up to 15x. 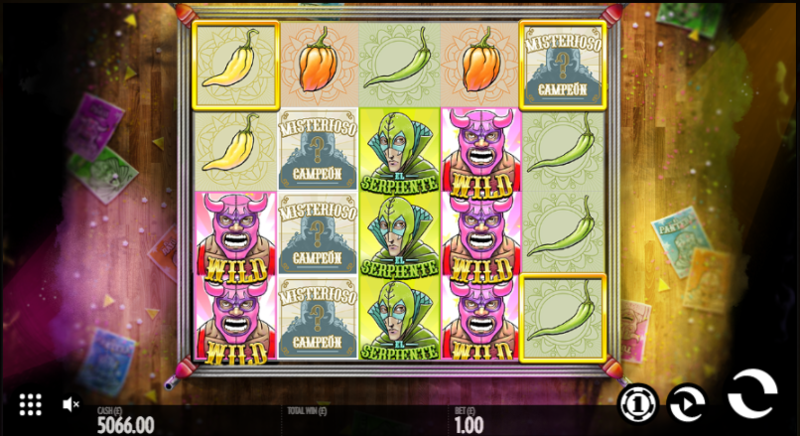 Luchadora is a very entertaining slot which lives up to the usual high creative standards of Thunderkick; it’s varied, it’s funny and it’s definitely worth checking out. This game comes with an RTP of 96.20%.